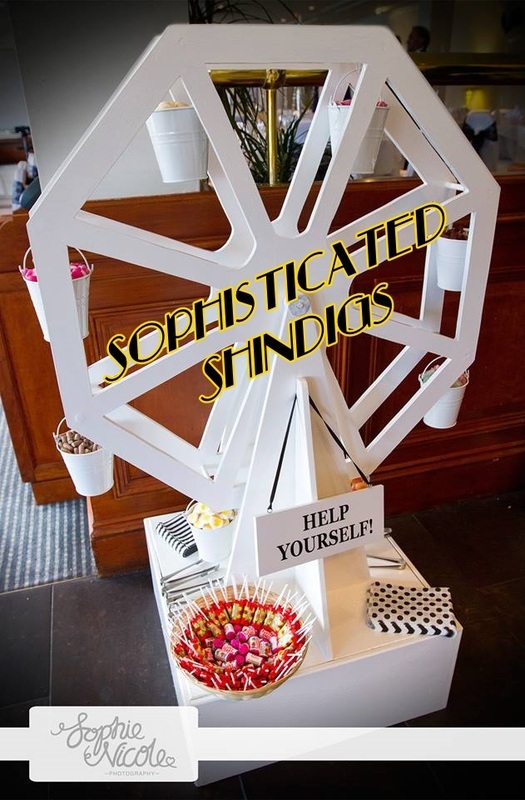 This 5ft tall, working ferris wheel is a real eye-catching feature and is sure to be a hit at your wedding! 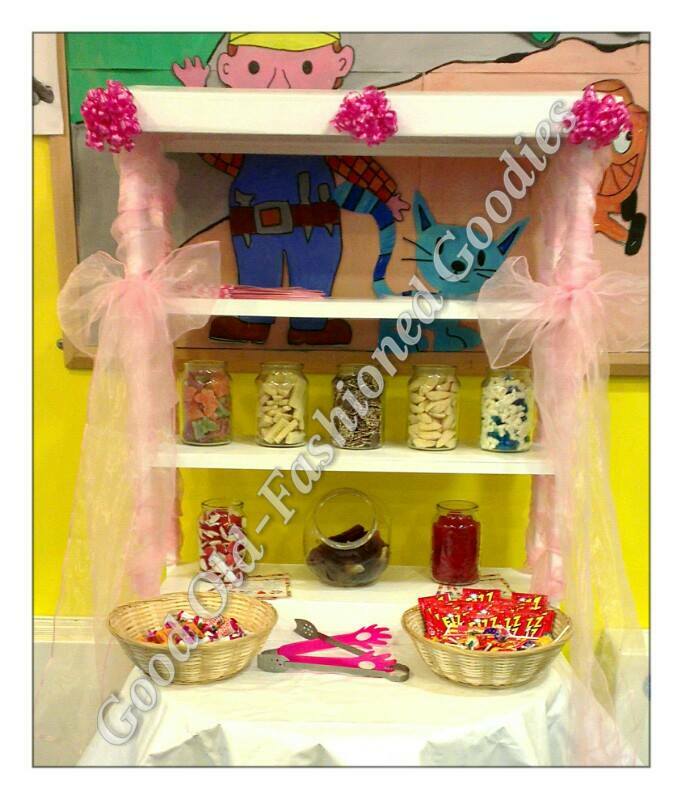 It comes set up and ready to use, with 8 buckets of sweets, tongs, bags and decorations. And the best part? It costs just £60 to hire, including local delivery and collection. 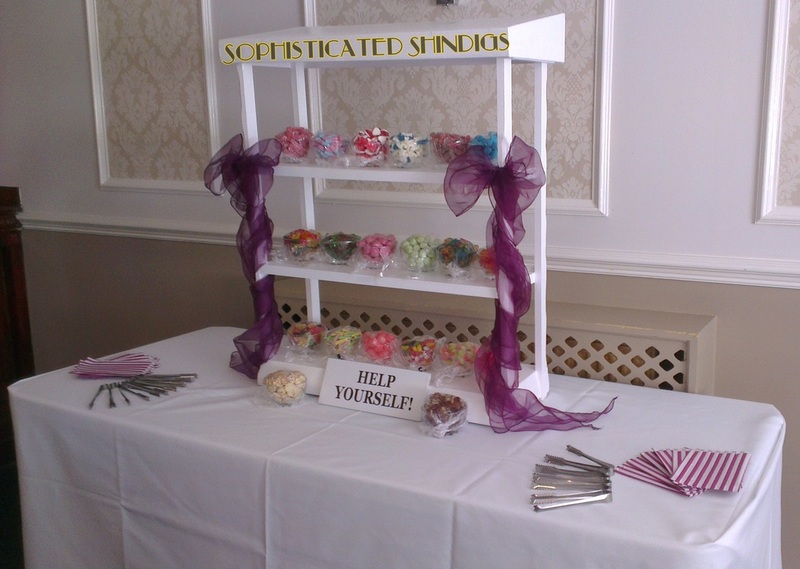 This sweet stand starts at just £40 for 50 guests and comes complete with bags, scoops and tongs. It comes decorated to suit your colour scheme and occasion, be it a little girl's birthday party or a sophisticated white wedding. It also has the advantage of taking up less space than a candy cart as it can go on top of the buffet table with the rest of your food. If you would like to be quoted a price for a particular venue and number of guests, please get in touch.